After Critical Role each week, everyone needs to take a second to breathe and process. 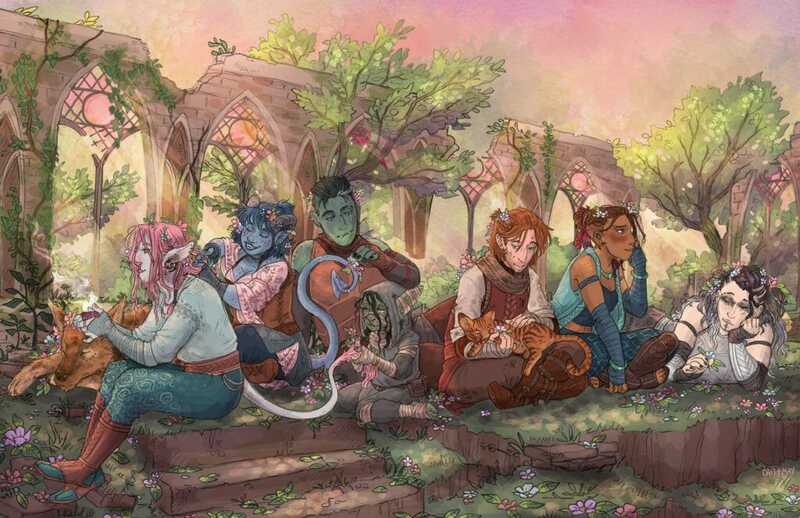 Talks Machina brings Critical Role cast members together with host Brian Wayne Foster to chat about the latest happenings on the hit show, answer audience questions, and more. 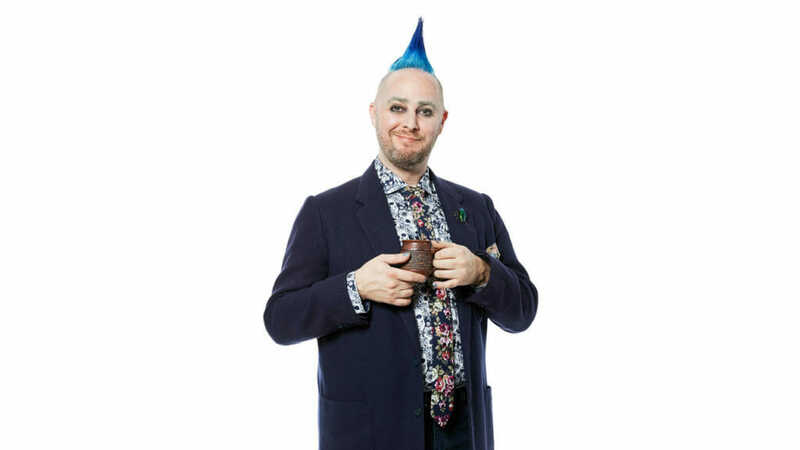 Starting Tuesday, February 19 (Episode 100), Talks Machina will air at 7pm Pacific at twitch.tv/criticalrole. The VOD for Episode 100 will be available to Geek & Sundry Twitch and Alpha subscribers. 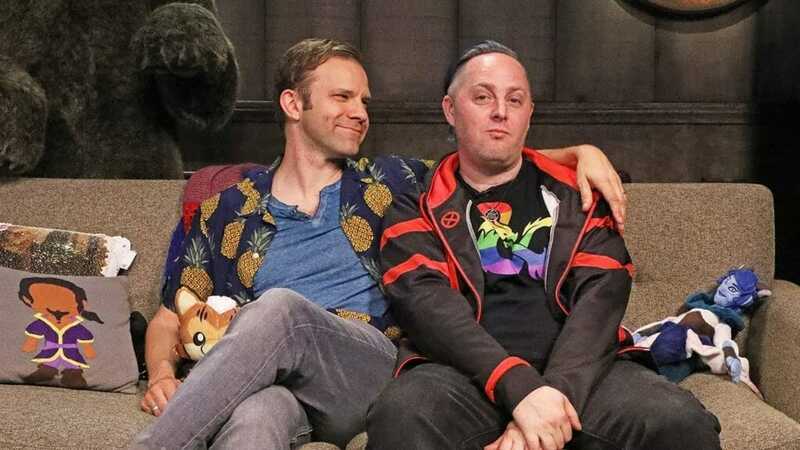 Starting with Episode 101 (2/26/2019), Talks Machina VOD will be available for Critical Role Twitch channel subscribers immediately and will be available on the Critical Role YouTube channel at 12pm Pacific on Thursdays. 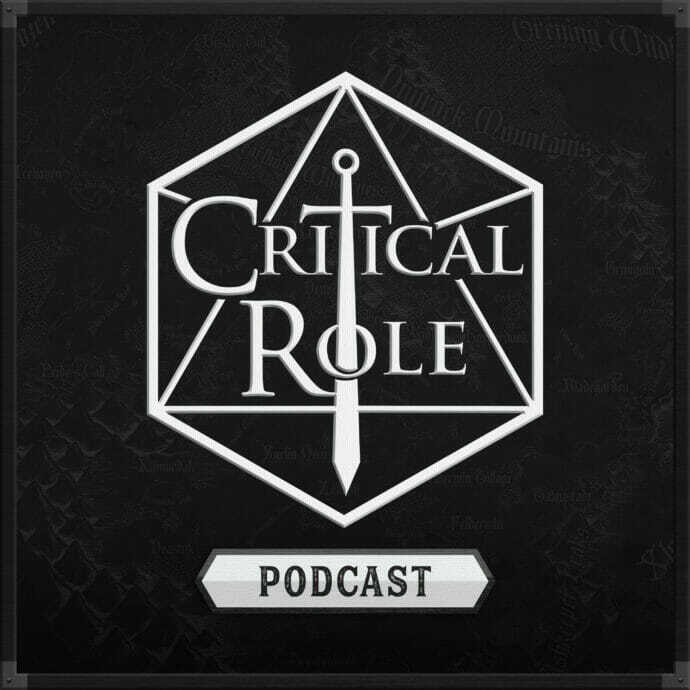 In addition to the YouTube upload, Talks Machina (starting with Episode 101) will also be available moving forward in podcast format through the Critical Role podcast network on a one-week delay. 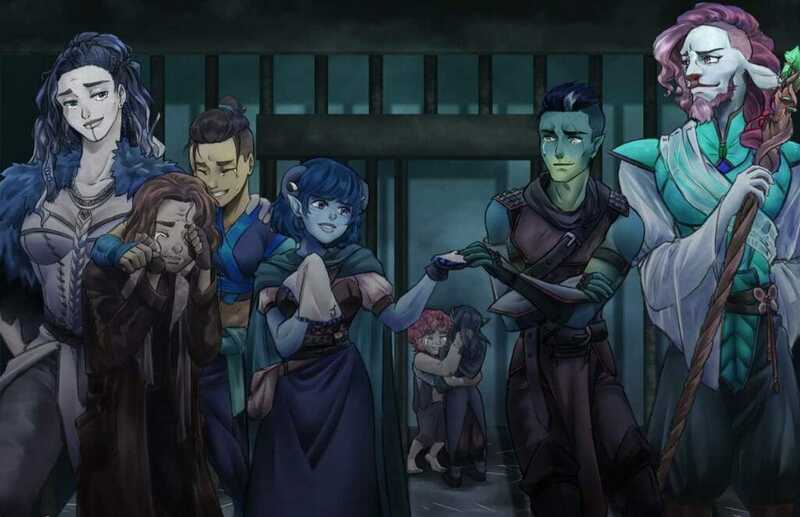 Please note that new Talks Machina VODs (starting with Episode 101) will be available only on Critical Role channels. 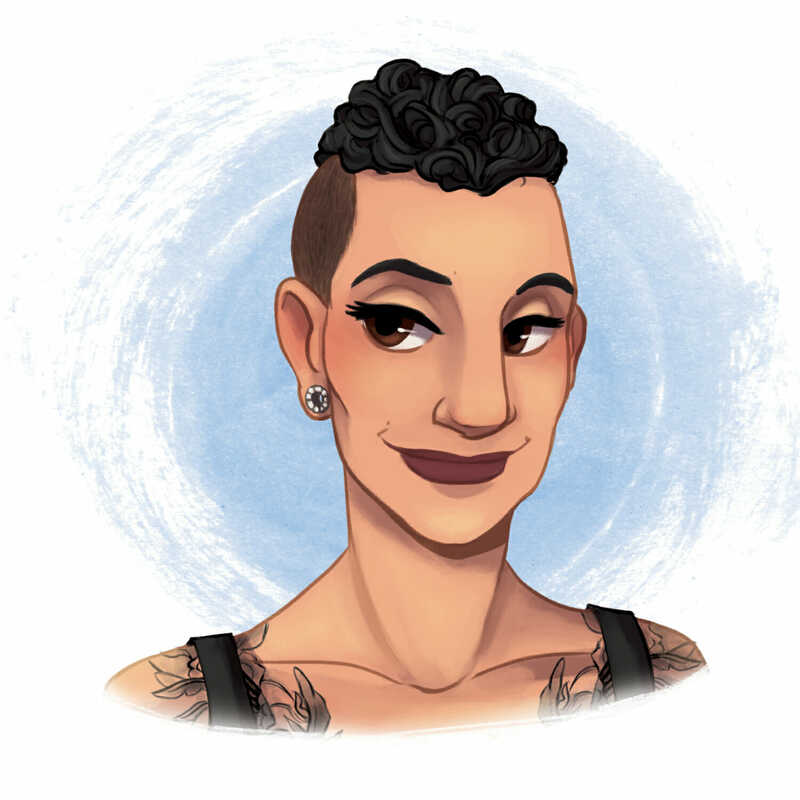 Talks Machina: February 2019 Fan Art & GIF of the Week Winners! STATE OF THE ROLE: Winter Updates!